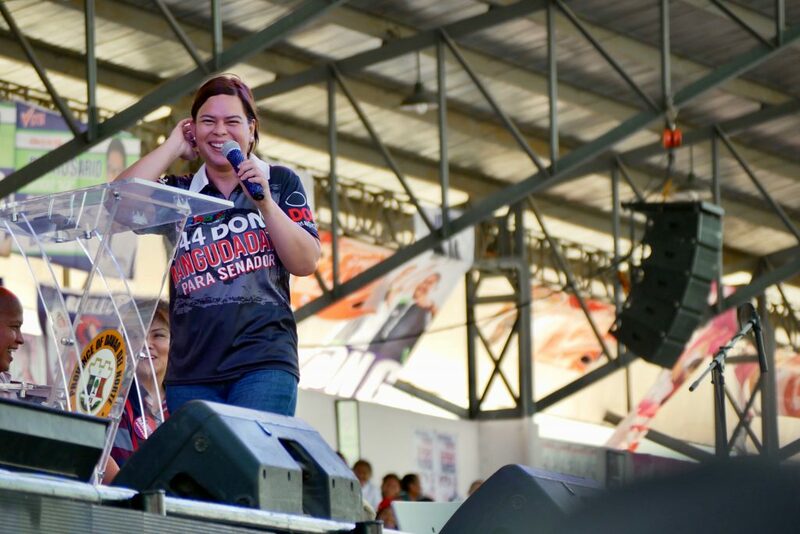 Thousands of supporters filled the Davao del Norte Sports and Tourism Complex (DDNSTC) and Davao Oriental State University Gym on Monday for the Hugpong ng Pagbabago (HNP) rallies in Tagum City and Mati City. Local government officials and leaders from political groups and private sector warmly welcomed the HNP senatorial candidates in the two HNP Grand Rally assemblies. Davao City mayor and HNP chairperson Sara Duterte-Carpio together with re-electionists Sonny Angara and JV Ejercito, former senators Bong Revilla Jr. and Jinggoy Estrada, Ilocos Norte governor Imee Marcos, Taguig representative Pia Cayetano, Maguindanao representative Zajid “Dong” Mangundadatu, journalist Jiggy Manicad, former Philippine National Police (PNP) chief Ronald “Bato” Dela Rosa and Presidential Adviser on Political Affairs Francis Tolentino were present in the rally. 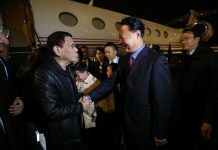 Philip “Ipe” Salvador represented former Special Assistant to the President (SAP) Christopher Lawrence “Bong” Go. DMX, Luntiang Pilipinas Partylist and Dumper Partylist nominees were also present. 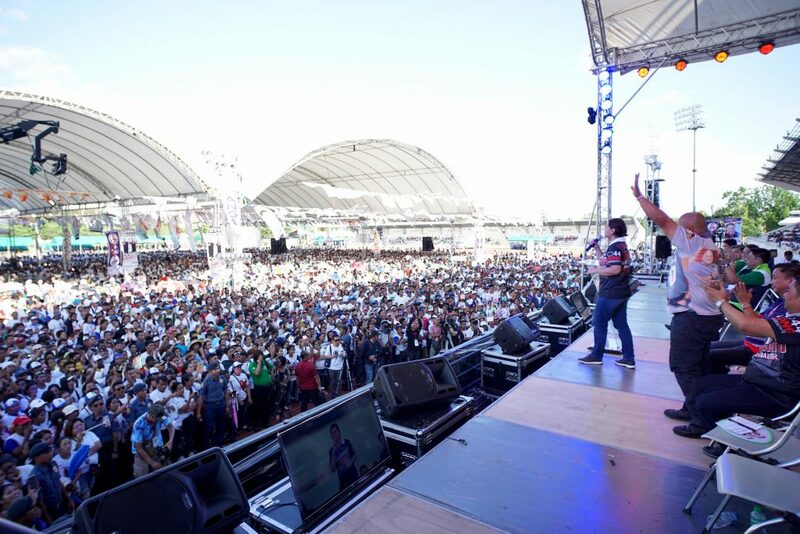 Over 20,000 people attended the Tagum City rally while the Mati City rally also filled the 5,000-seat gymnasium to the rafters. In the latest 2019 senatorial candidate survey conducted during the last week of March, majority of HNP’s bets entered the ‘Magic 12’. Despite the good showing of her senatorial slate, the presidential daughter said the race is far from over. In her recent statement, Inday Sara said they cannot be happy yet until the winners are proclaimed. “So we shall continue to soar and fight until we succeed,” she said. According to HNP secretary-general and Davao del Norte Governor Anthony Del Rosaria, who is gunning for the first district congressman spot of his province, said after Tagum City and Mati City, HNP will hold a culmination of all its rally in Davao City in May.